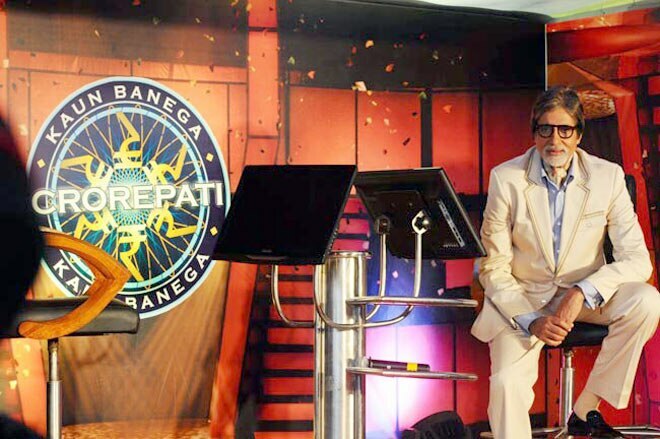 Bollywood superstar Amitabh Bachchan has received many legal notices as the host of the popular game show ‘Kaun Banega Crorepati’ (KBC), as well as its producer Siddharth Basu. The notices have also been sent to five other people by a metropolitan court in Ahmedabad. The notices have alleged that the promos for the famous show have depicted the lawyers’ job in a derogatory way. Legal practitioner Davindar Singh Rakkad from Mumbai has filed the complaint in front of the chief metropolitan magistrate S.V. Parekh. The complaint mentioned that the promos for the quiz show – which have been telecasted for the last few days – have a lot of offensive material against the group of lawyers. The notices demanded that the alleged offenders have to respond to them by August 21, 2013, in order to begin the trial. Rakkad also demanded that stern legal actions must be taken against the TV program, including its host Amitabh Bachchan. The action has to be taken under Section 500 of the code of criminal procedure, which accounts for defamation and various other terms of the Information and Technology Act. In terms of evidence, the plaintiff presented a CD with audio-video materials of the promos.